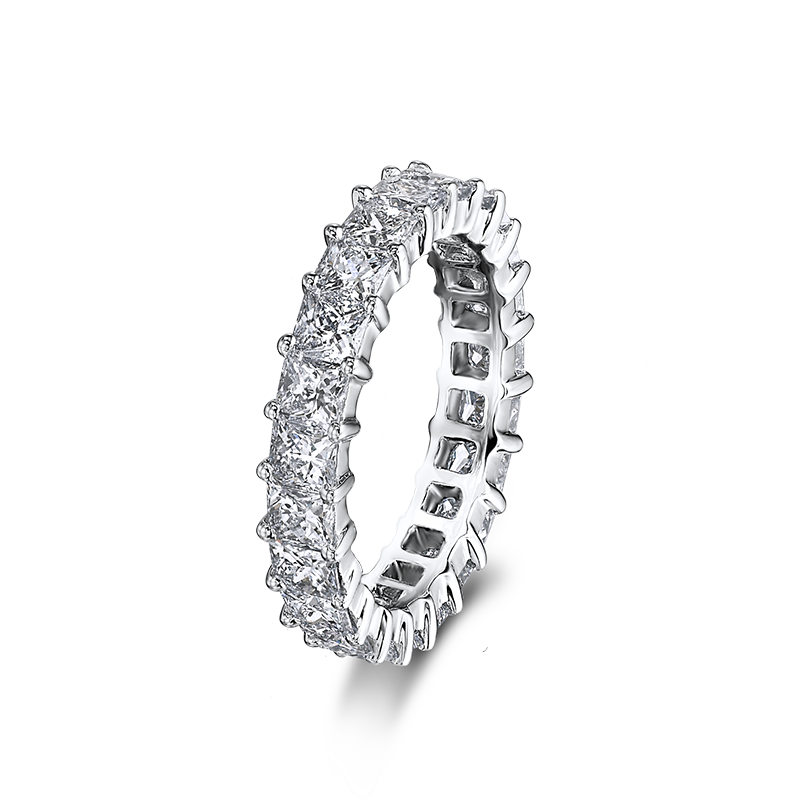 For an eternal love, the full diamond eternity ring shown contains perfectly matched My Girl diamonds in a claw setting. 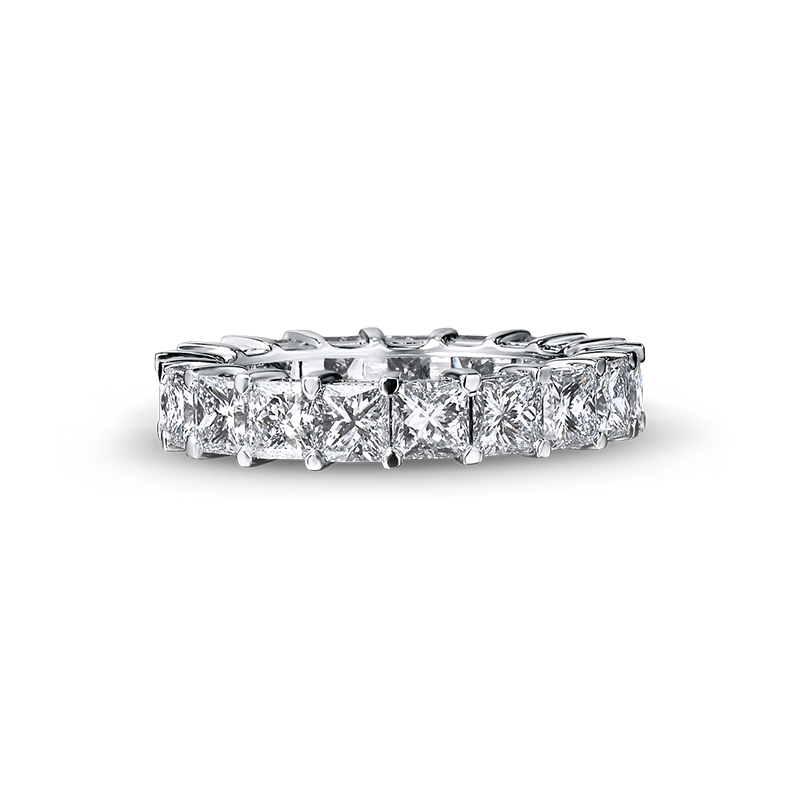 Renowned for incomparable quality, Shimansky's range of full diamond eternity rings are made to order based on your specifications with matched My Girl diamonds. 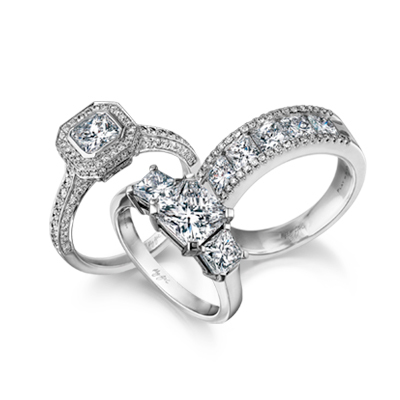 An eternity band is worn to symbolise a lifetime of love and commitment Set with the world’s first square-cut diamond with a diamond-shaped table, the My Girl diamond is as unique as the woman who wears one.